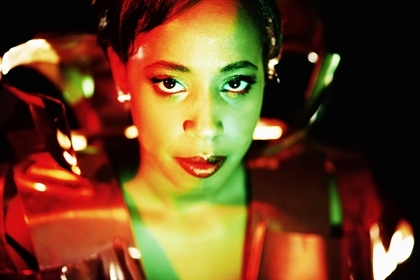 Cold Specks, under the sobriquet Al Spx, has been a byword for rare talent and depth of feeling since her arrival on the music scene in late 2011. In November of that year, in the afterglow of her first single Holland, she performed Lay Me Down and Old Stepstone on the BBC’s Later with Jooles Holland. Her first 2012 album I Predict a Graceful Expulsion was hailed as a masterful and wholly original debut. Her second album Neuroplasticity was released in the UK at the end of August, while her new single Bodies at Bay was due for release on 1 September.